‘Honey, honey….’ We all know and certainly remember how tiring studying is. Emotionally and physically and sometimes our bodies and minds really aren’t up for sitting in book, in our room for half the day having done it yesterday and the day before and the day before that etc. Late nights, stress and missed meals will all play havoc with your ability to concentrate whilst studying. Everyone’s capacity for learning is different, but there is one certain way, to ensure your brain is ready to absorb as much information as possible … feeding your brain. Making sure we eat three meals a day and snacking on the right things, really can help our brains to function better. Below, we’ve listed a few of the best foods around, that you might not have realised fuel your brain quite as much as they do! So, let’s treat our brains like the exquisite and powerful machines they are, by giving them a healthy feast. You may not like them, but your brain will love them. Full of good and healthy unsaturated fats, which help to keep brain cells membranes flexible and also the brains muscle strength. 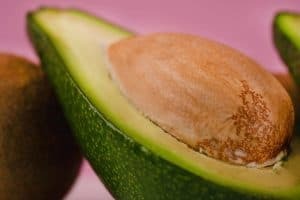 Avocados help to lower blood pressure and stress levels, which means your brain will be getting a better blood flow along with increased Oxygen levels to help keep you calm and carry on! The top food recommended to eat to reduce chances of dementia and better your memory. Salmon is packed full of fish oils and Omega 3, (one of the good fats) which is critical for brain development and function. 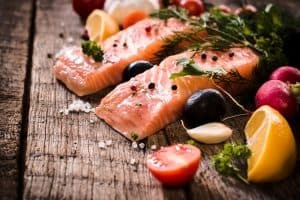 The Omega 3 levels in Salmon are higher than in any other fish and help to keep the brain cells membrane healthy, which enables each cell to communicate to with each other and pass messages on quicker, to help our body make the smallest of movements. Small, but oh so mighty. These little blue bombs help to protect the brain from stress and help to reduce our memory less as we get older. 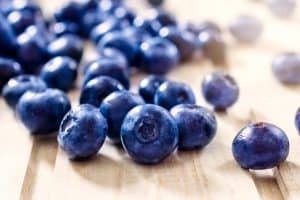 Blueberries are known to be superfoods, because of how much they have in them considering how small they are. 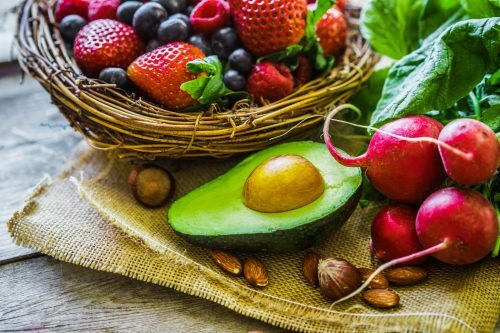 They’re packed full of antioxidants, which help us to steer away from any nasty bugs or illnesses lurking around, as well as lower our blood sugar and pressure levels which then increases our Oxygen flow to our brain. Having a better oxygen flow, means our brains have overall better function, health and can therefore hold more information. Nuts and seeds are a very handy little snack to boost energy levels when revising. 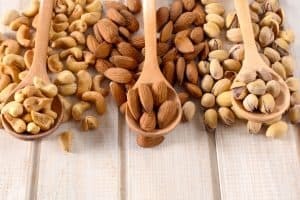 As your tiredness levels grow and your concentration starts to dip, nuts and seeds will slowly and steadily release good fats into your body helping your energy to top back up. Like fish, they also have tonnes of vitamin E, which has been proved to enhance your ability to make better decisions. There are tonnes of different nuts and seeds for you to try, so if you don’t like one type, try another! 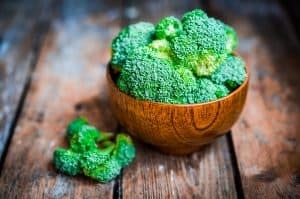 Perhaps not everyone’s favourite, broccoli is well worth eating as it’s high in vitamin K which has been shown to improve the brains ability to process information as well as having a powerful effect on brain performance. Broccoli may not be the tastiest food to indulge in, but it is known to be the best vegetable to help with learning and problem solving. Saving the best for last. Not only is chocolate delicious, but it’s also nutritious. Chocolate not only reduces your blood pressure, but also helps to keep your brain alert and prevent memory loss. 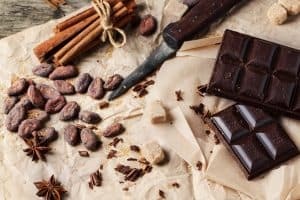 In Cocoa, there are high and fantastic levels of polyphenols, which grow and appear naturally in plants. This helps to increase blood flow to the brain, making our memories hold onto information longer.